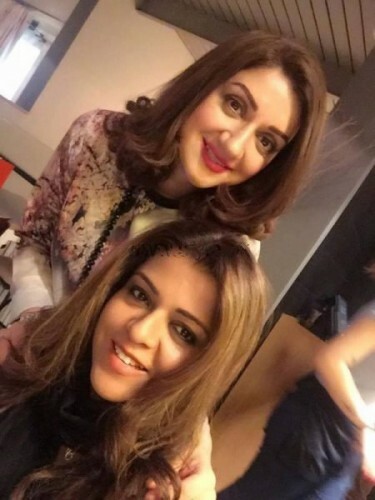 Ayesha Sana and Maria Wasti are the leading and seasoned actresses of the media industry but there are rarely seen in the dramas these days. Now they like to host the shows. Ayesha Sana has performed in various drama serials and it was a time, when she was appeared in most of the drama serials. Now she is hosting the morning show, Meena Bazar on PTV and she also hosts various fashion shows and events. Maria Wasti is the well known host, model and actress and she has performed in various drama serials. Now she is not performing in any drama serial but she is hosting the morning show, Sun Rise from Istanbul on SEE TV. 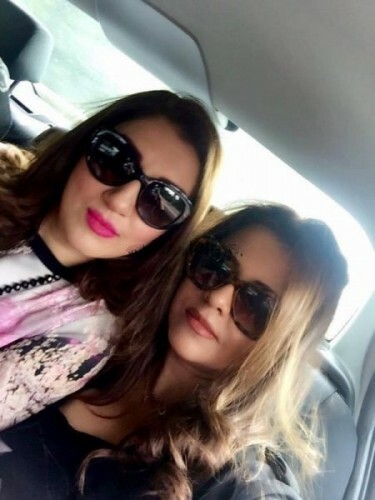 Ayesha Sana and Maris Wasti are now in London and they are enjoying and making fund together. 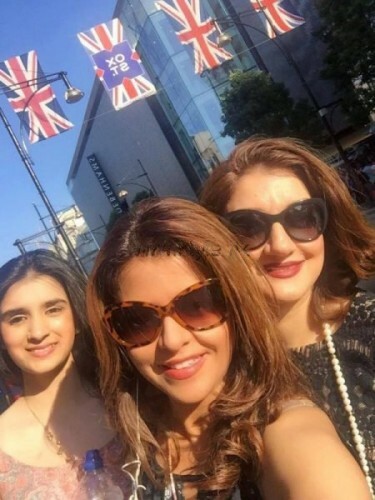 There are some of the pictures of both the personalities, who are enjoying in London. They can have a look of these artists.